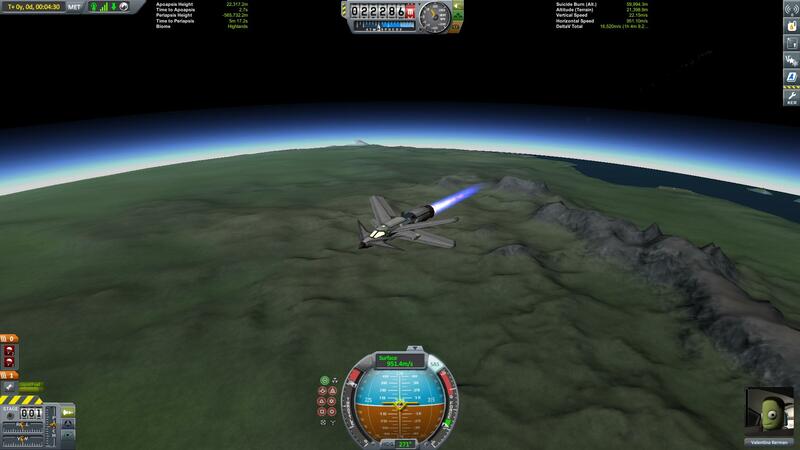 Tiny, hight-tech and powerfull plane able to long range exploration in Kerbin! 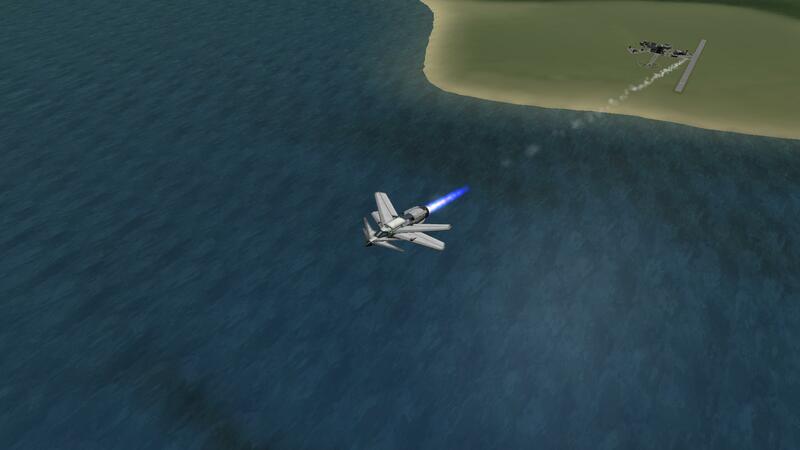 Note: Parachutes works for trainings, this baby is a bit tricky to land! 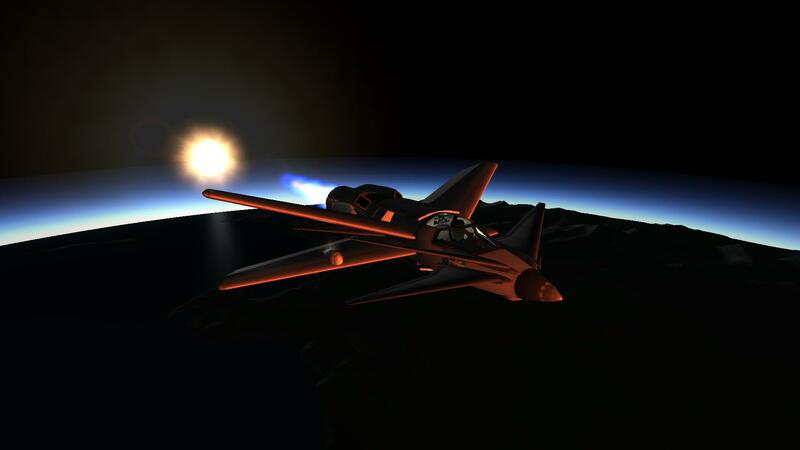 A stock aircraft called BRASA - Kerbin Circumvent Ultimate. Built with 46 of the finest parts, its root part is Mark1Cockpit.